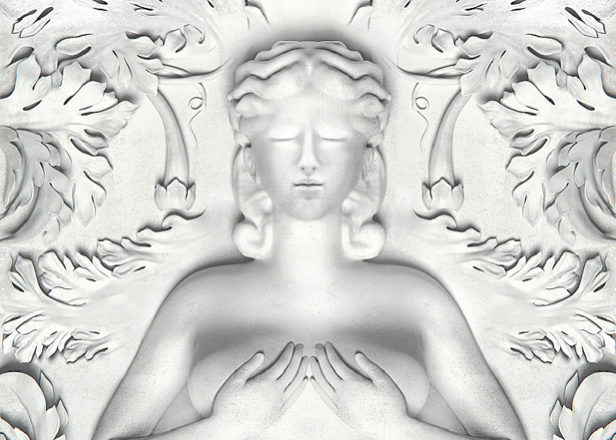 Kanye West collaborator CyHi the Prynce has claimed in a new interview that Cruel Winter, the G.O.O.D Music compilation album that’s been in the works since 2012’s Cruel Summer, is finally finished. 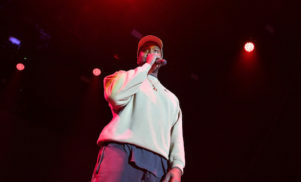 The supposed first single from Cruel Winter arrived in June 2016 to muted fanfare. Titled ‘Champions’, the track debuted on US radio and featured an all-star cast including Desiigner, Gucci Mane, Kanye, Big Sean, 2 Chainz, Quavo and more. Listen to the track below.